There’s a short list of nationwide AV integration firms that we all know. There’s no need to name names because they’re already on the tip of your tongue. Avidex isn’t on that short list… yet. 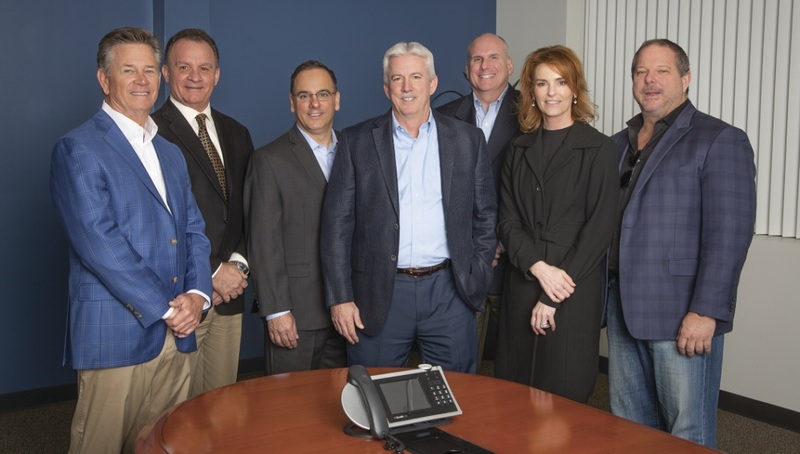 That might change very soon as the Bellevue, Wash.-based integration firm — which acquired California-based Digital Networks Group (DNG) and is under the same ownership umbrella as prolific healthcare AV provider TeleHealth Services — seems poised to spread its wings. Right now, “we’re a super-regional integration firm,” says Jim Scalise, general manager, Northern California. With offices in California and Washington, Avidex is in a position to serve customers up and down the West Coast and compete with any firm, he says. It’s not just having those West Coast locations that puts Avidex in that “super-regional” category. CEO Jeff Davis, a former AVI-SPL executive, says an atypical commitment to system design has elevated Avidex’s relationships — not just with its customers, but with key partner communities such as architects, general contractors and interior designers. The result is built-up good will and trust that leads to winning projects based on value versus price. But Avidex is looking beyond its “super-integrator” status. More accurately, it is beyond it. Sister company Raleigh, N.C.-based TeleHealth has healthcare AV deployed for about 2,100 customers, the overwhelming majority of which are noton the West Coast, according to VP of marketing and corporate growth Keith Donahue. Avidex is TeleHealth and TeleHealth is Avidex. However, because of the company’s current structure, TeleHealth’s revenue isn’t included in the $111 million annual revenue that Avidex reports to Commercial Integrator. So Avidex is bigger than you realize. The origin story is both simple and complicated. 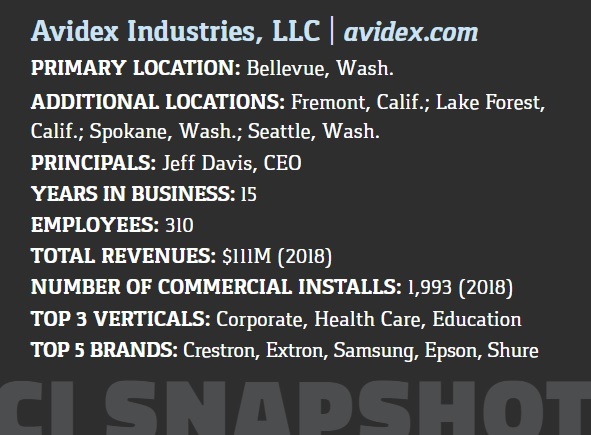 Avidex was born when the principals of two competing Seattle-based AV integration firms —Proline and EIS —merged in 2004. 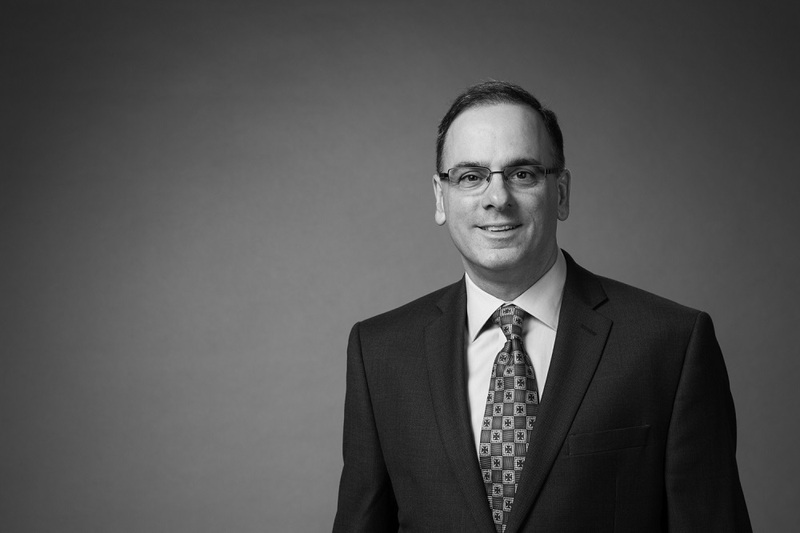 Davis took his industry experience, which includes a stint as COO at AVI-SPL, to Avidex in 2018. Meanwhile, TLC is a subsidiary of ITOCHU International, Inc. Confusing? Maybe, but it’s not uncommon for a doing-business-as integration firm to be owned by a large parent company —and in many cases, that structure provides a platform for investment and growth. 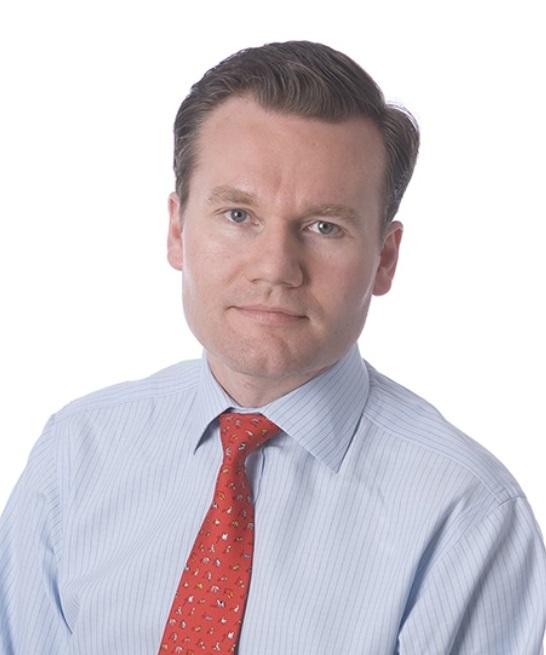 Davis describes ITOCHU as an approximately $45 billion Japan-based company with several divisions. “We’re part of the machinery division,” he says. In the U.S., ITOCHU operates TLC which is the original parent of TeleHealth. TLC has done well enough at merging TeleHeath’s healthcare technology operation with Avidex’s AV offerings that the plan is to dive in more so. In essence, “super-regional” Avidex is rapidly expanding its footprint. That’s necessary in a way, says Davis, observing that many of its corporate customers on the West Coast are expanding globally. To help enlarge its footprint, Avidex leans on the PSNI Global Alliance, which “allows us to have a much wider geographic reach,” says Shedan Maghzi, Avidex corporate strategic advisor. Meanwhile, Avidex embraces its super-regional identity and doesn’t want to lose it. This is a growth challenge that many integration firms face, but perhaps Avidex deals with it differently. What IS a Staff Corporate Strategic Advisor? Shedan Maghzi has an interesting job. The title of corporate strategic adviser doesn’t seem uncommon, but usually these are highly-paid consultants who waltz into a company to make some recommendations before pivoting to their next client. Maghzi, meanwhile, is an Avidex employee, really an executive, with that title. The idea is that if Avidex is serious about taking itself to the next level — not just in terms of geographic expansion but in growing service-based revenue and giving legs to many of the objectives discussed at integration industry conferences — it needs to be somebody’s job to figure out how to do it. Avidex decided that if Maghzi works on the business instead of in it, he can be that person. “It’s really a dream,” Maghzi says, who was president of Avidex. “I used to be in leadership and management and had all the P&L responsibilities and direct reports,” he recalls. “There’s also a lot of administrative responsibility. I made the decision that I wanted to move back into consulting and really take on some of these initiatives that the industry and internally we’ve been talking about — but we just can’t get to it because we have some kind of accounting issue. Davis, having come to Avidex in August 2018, is still able to look at his organization with an outside perspective. That’s unique for a CEO. One of the aspects of Avidex that struck him was its unique commitment to engineering and design. In mid-2018 when Davis came on it was only about two years after the DNG acquisition. He saw a group of people who had been together through different organizations that had created collaborative processes. The regional nature of the organization, at that time, led to Avidex working on a lot of global projects for local customers — but not actually executing the integration. “We’d just do the design work for them, because they appreciate the level of detail that goes into our design,” Davis says. Architects and general contractors also seem to like Avidex’s design work and that’s been a big part of the business. It leads to architects and GCs leaning on Avidex to provide AV system design for projects, often before other integrators would be aware of the opportunities. Another upside to Avidex’s relationship and system design-based approach is that, according to Davis, it is relatively less impacted by the integration industry’s profitability problem documented in CI’s 2019 State of the Industry Report. “While we agree profitability is a challenge, we have focused relentlessly on good project management and have avoided the profitability chasm,” he says. That, of course, puts Avidex in a better position to focus on growth. We know it’s poised to grow beyond its “super-regional” status, but how big does the integration firm expect to grow? “We aspire to be a top five integrator,” Davis says. The question is whether Avidex can have its cake and eat it, too. Many integration firms that have enjoyed loyal customers and stellar reputations in their local markets have seen that wane through expansion. Avidex might be different and it might just have a track record to show that. “Look at our organic growth. It’s not like we’re based out of Fremont [Calif.] and say we’re going to do a lot of work in Illinois. That’s not who we are,” Davis says. So Avidex’s plan is already in action and moving quickly. As for having its cake and eating it, too, that’s just as much of a priority for Davis.